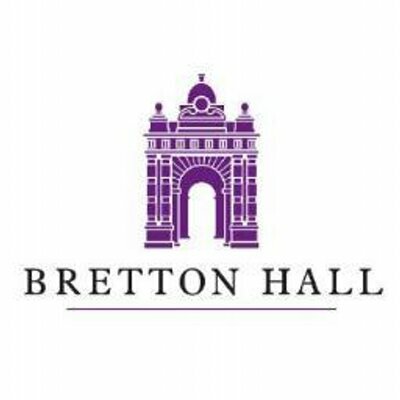 All of the photographs in the sub-sections connected with the closure of Bretton Hall were taken by Alan Parker just after the last staff left the buildings in 2007, and before the security officials took responsibility for the site. Alan was granted permission to make his photographic record before handing the keys to the new officials. “I visited Bretton on Wednesday the 27th July, 2007 to take final images and to have a good ‘scout around’ to see if I could get any insight into what was going to happen after closure. “Susan Daniels very kindly gave me access to the buildings, and her time to go through what the position of the closure was. Susan also went through much of the appraisal work that had been done trying to find a viable use for the campus once it was vacated. “My images are purely snapshots of a very sad situation. They are not meant to be artistic, and were done with a limited timescale. “I start with one very sad image of a tree planted in the front of the college as a memorial to a past student who sadly died. It represents I think how we feel. To view a section of the Closure, click on the relevant title in the grey box.